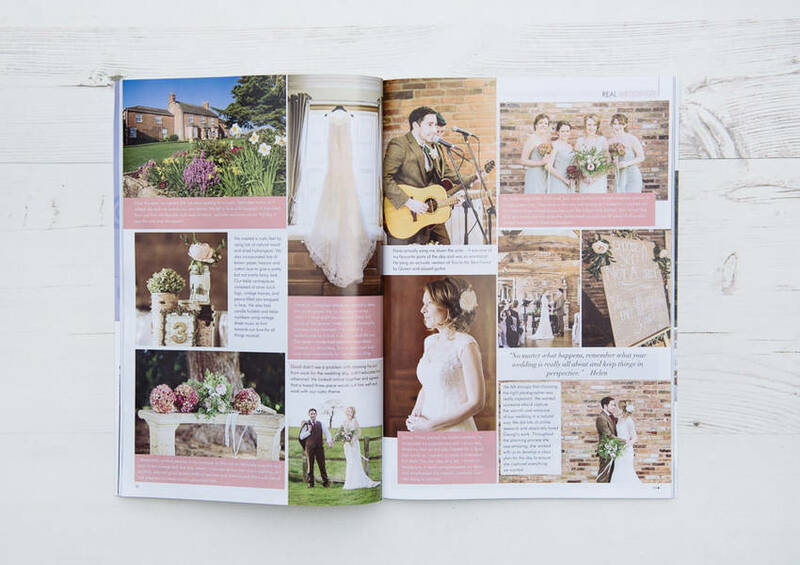 I love it when my couples get featured in wedding magazines. 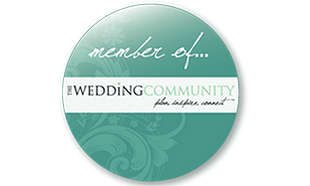 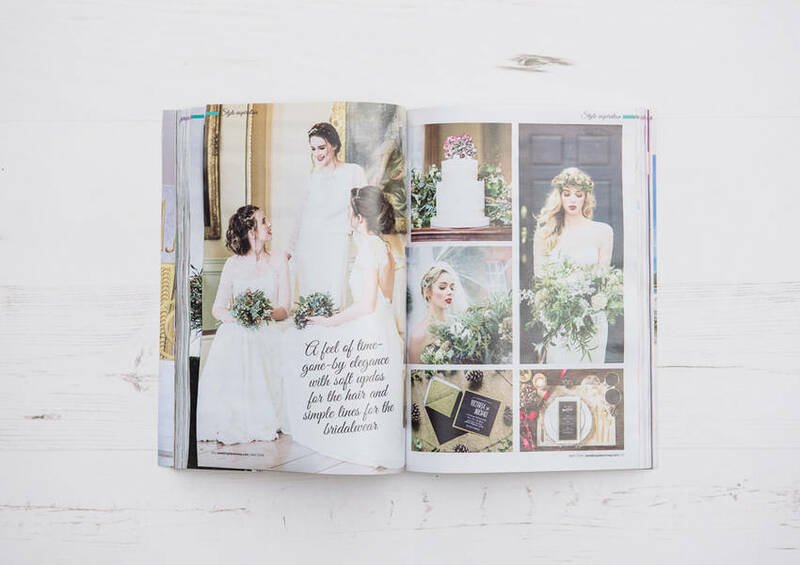 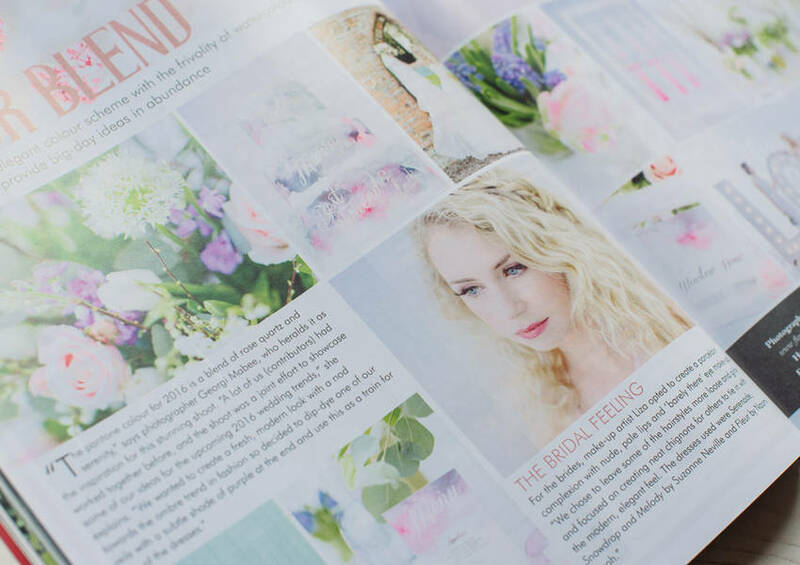 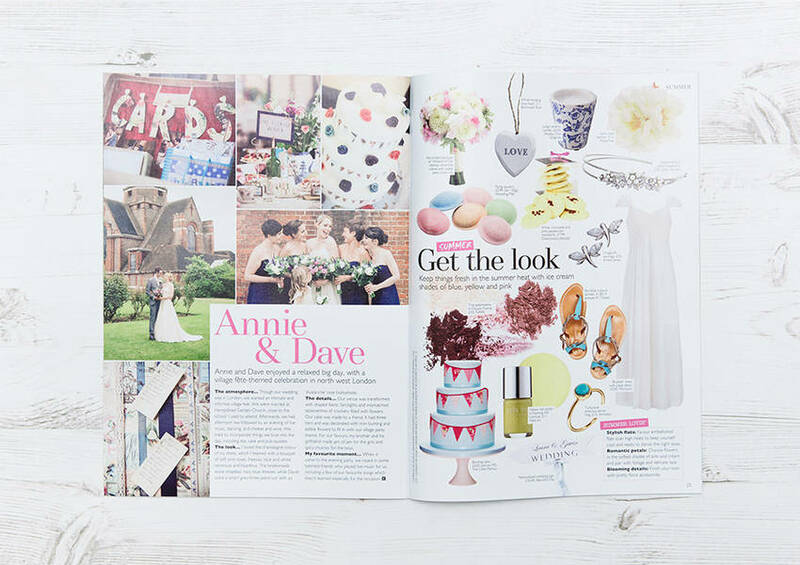 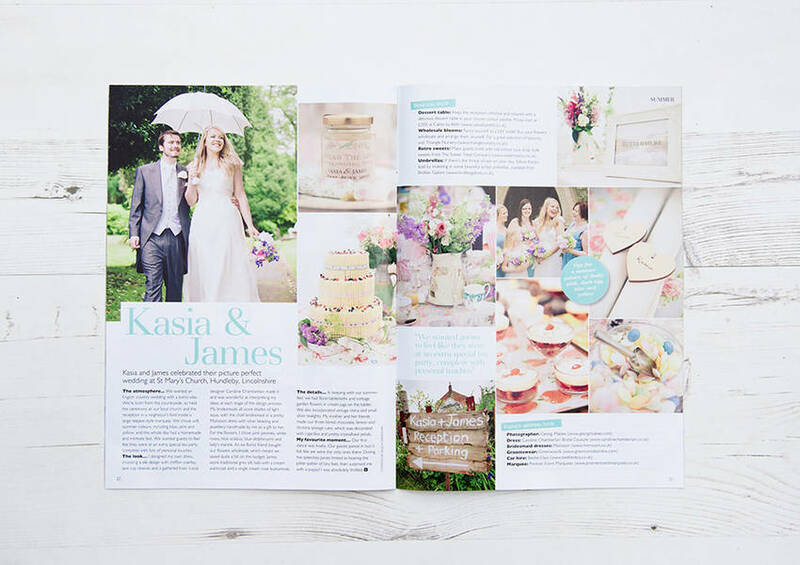 Rachel and Gavin’s wedding in August 2015 was so much fun it didn’t surprise me that East Midlands Wedding Magazine wanted to feature them, it was such a unique and vibrant day! 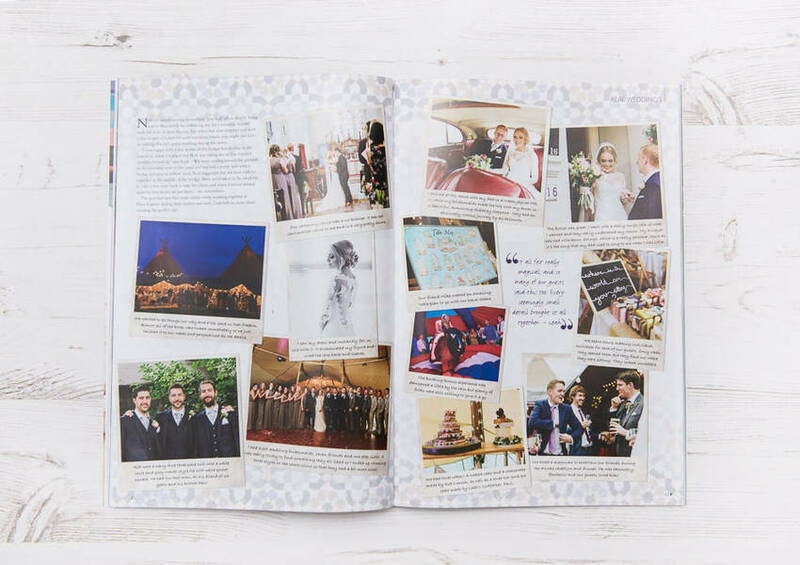 Check out more of their quirky and fun-filled Irnham Hall Wedding photos here.